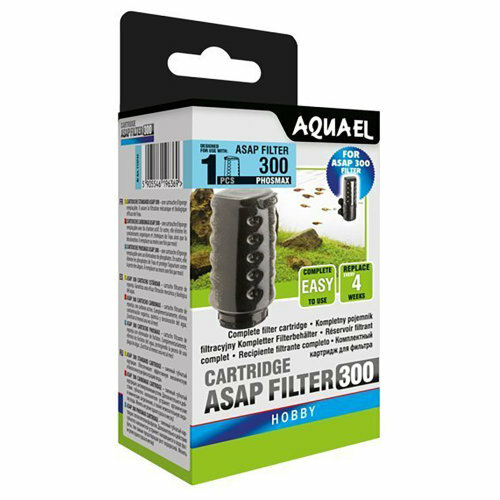 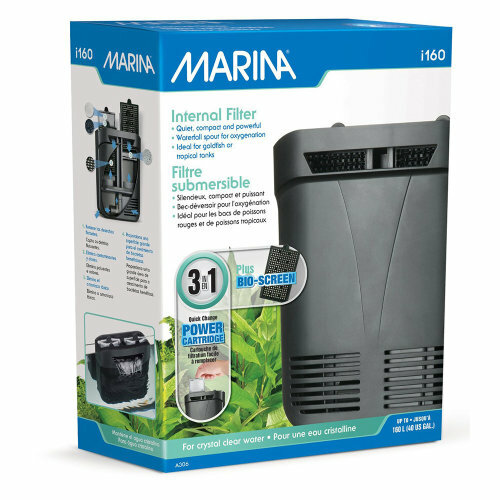 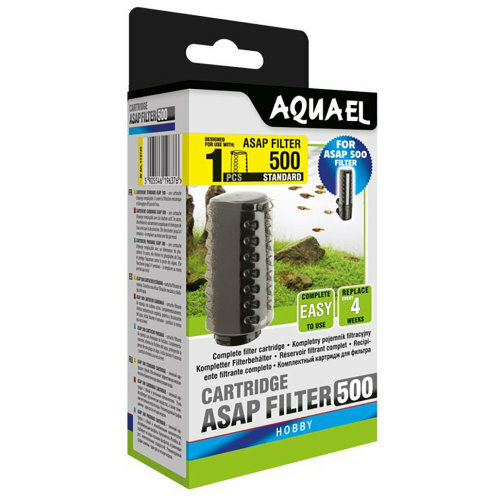 The life support of every fish tank, choosing the right filter is key to keeping your aquarium healthy; both your fishy friends and the water! 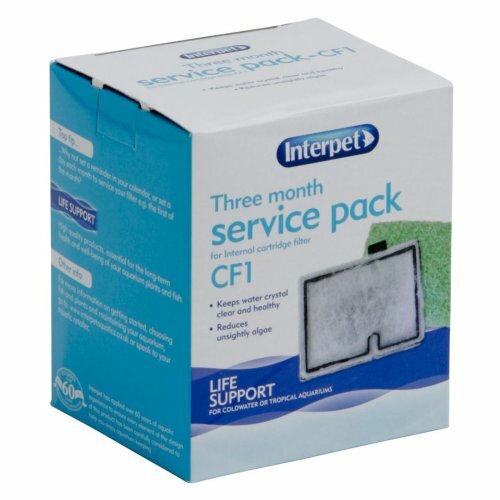 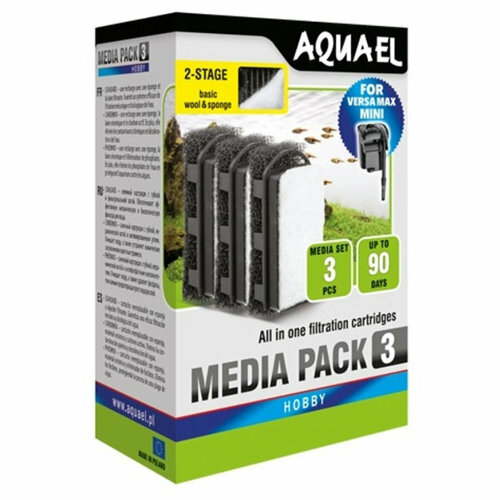 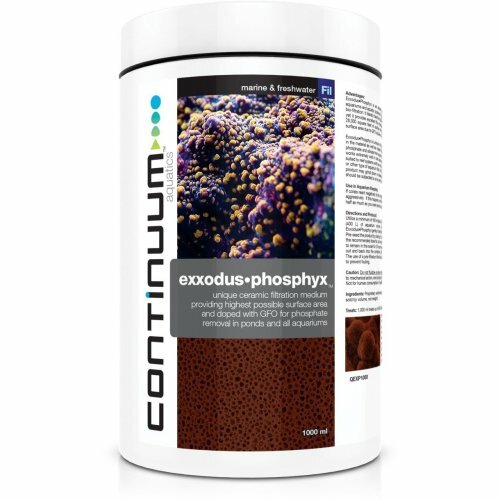 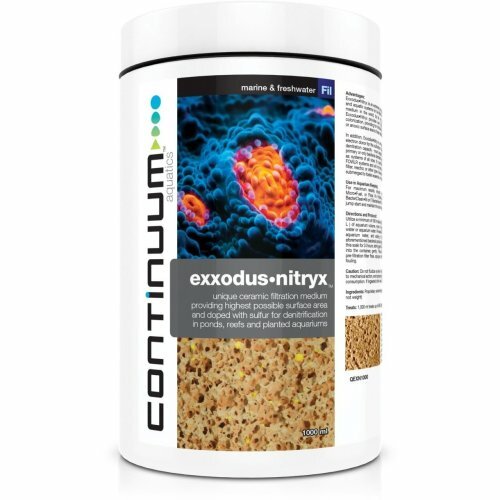 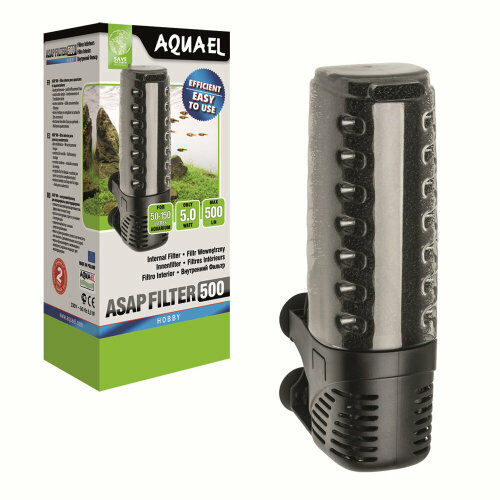 Our collection is on hand to ensure your tank and its inhabitants are well-looked after - we've got plenty of types of fish tank filter to pick from, so you're to find the perfect option for your set-up here. 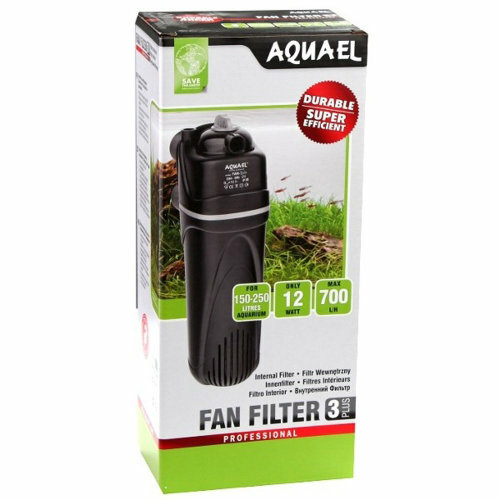 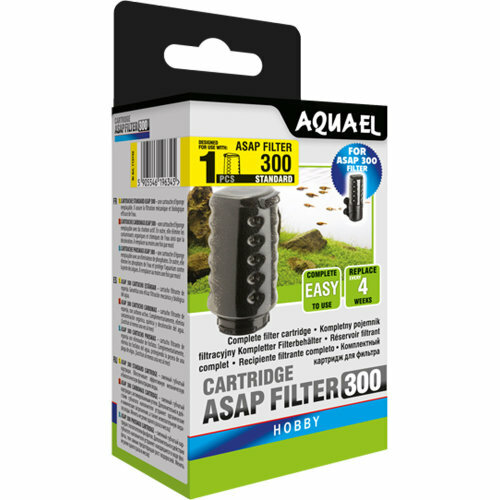 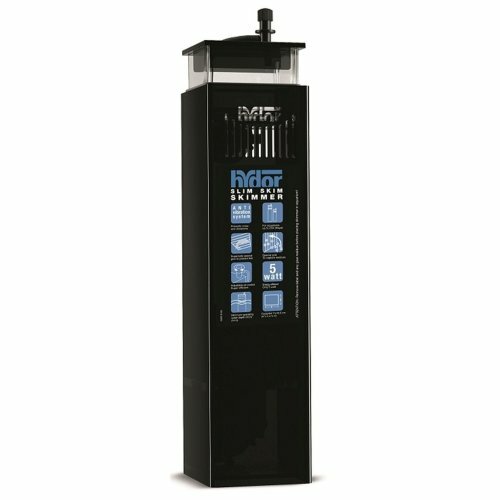 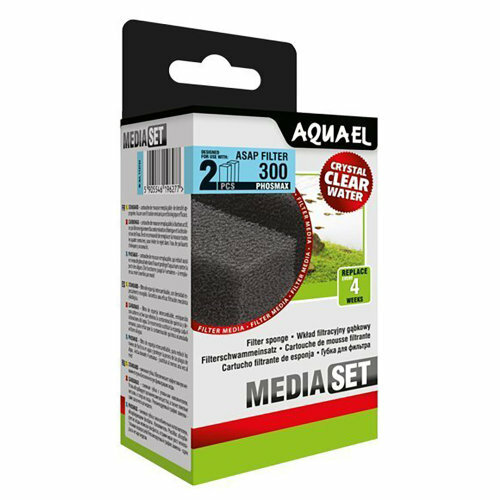 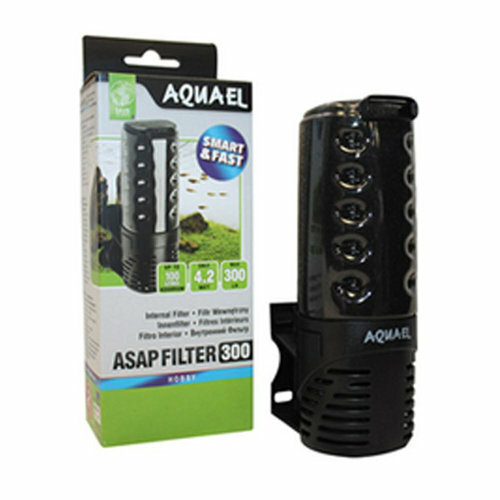 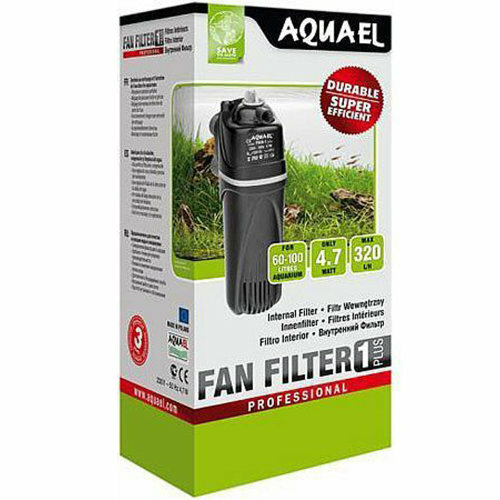 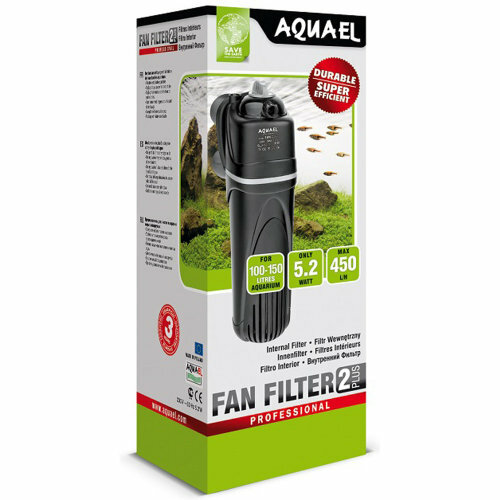 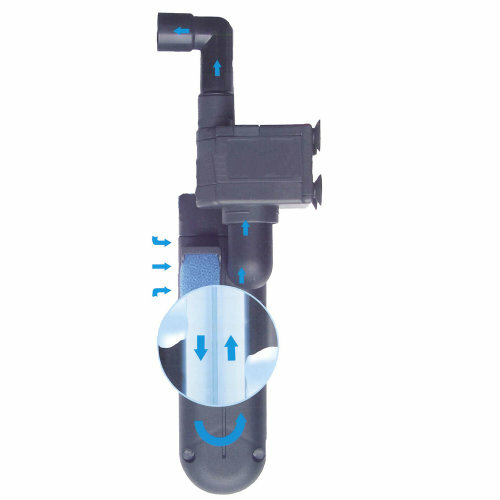 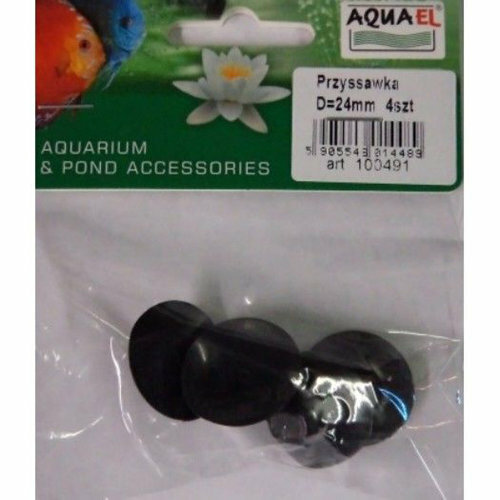 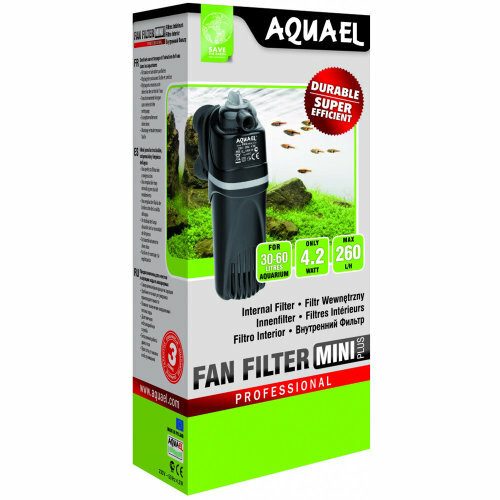 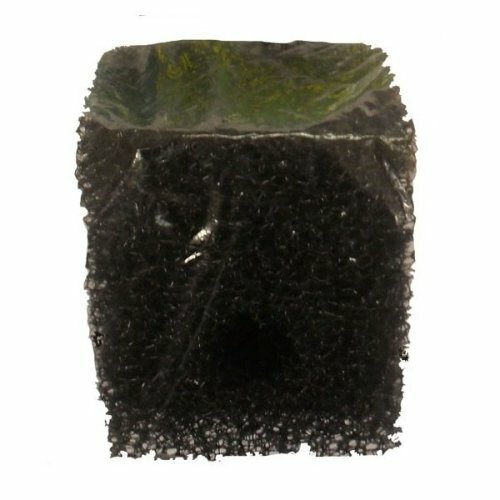 If you opted for a large tank, check out our collection of external fish tank filters. 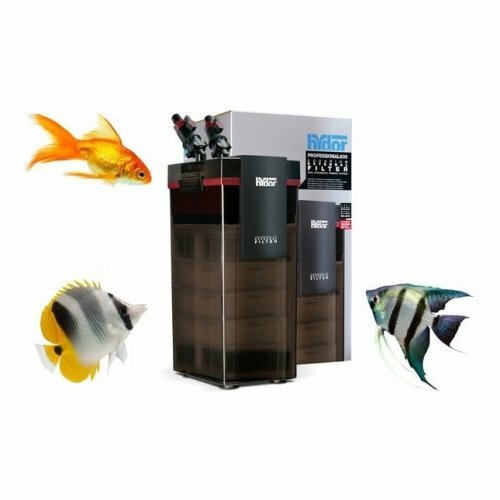 They thrive on messier tanks, making them perfect for heavily stocked aquariums, and can be fitted behind the tank or in the cabinet underneath so they're out of sight while they work their magic. 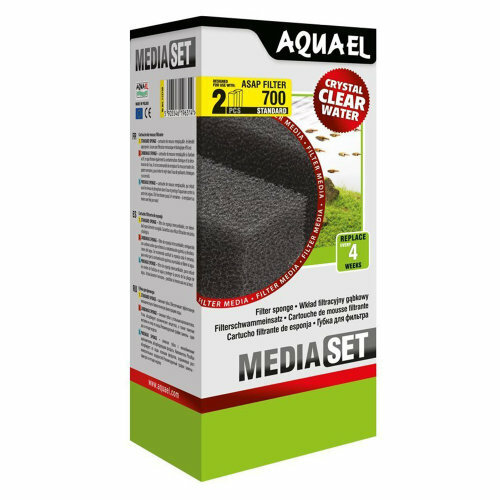 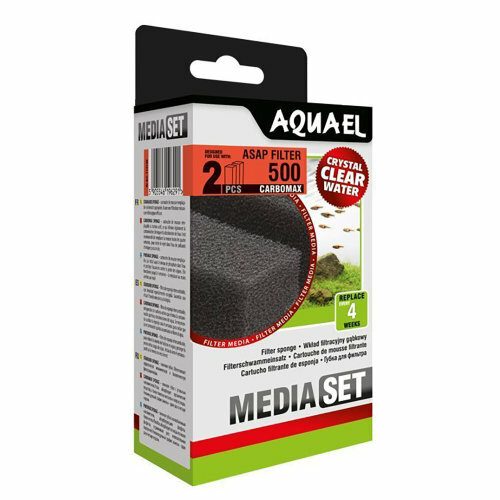 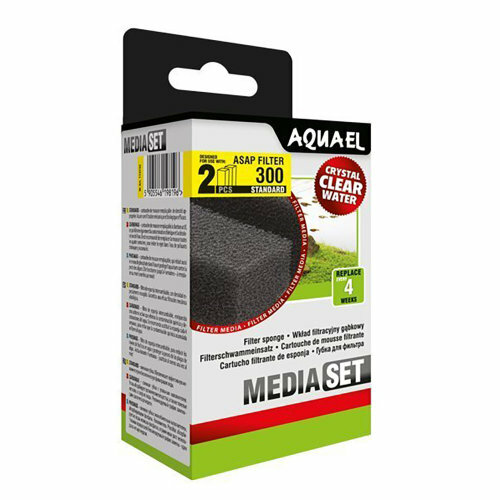 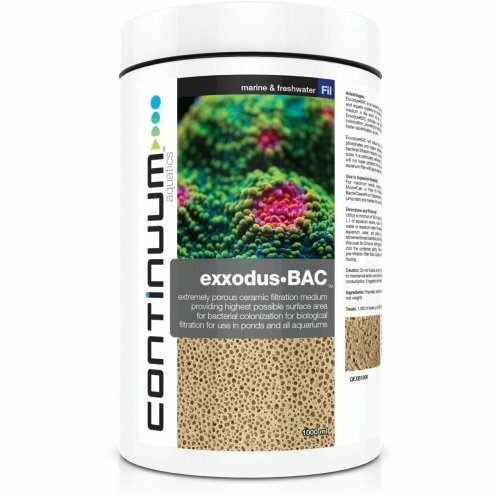 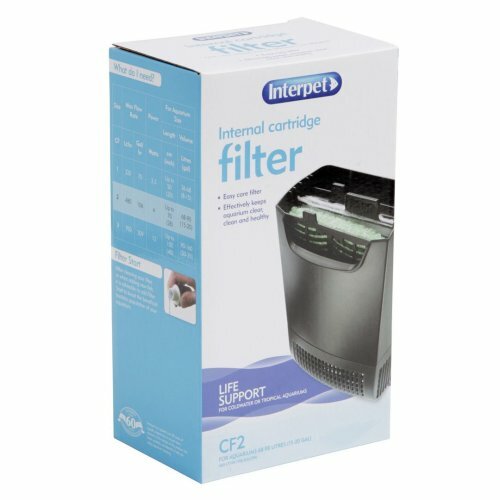 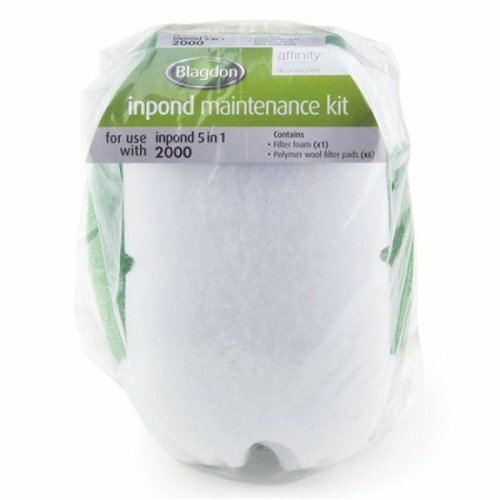 Alternatively, explore the internal fish tank filters found on our shelves. 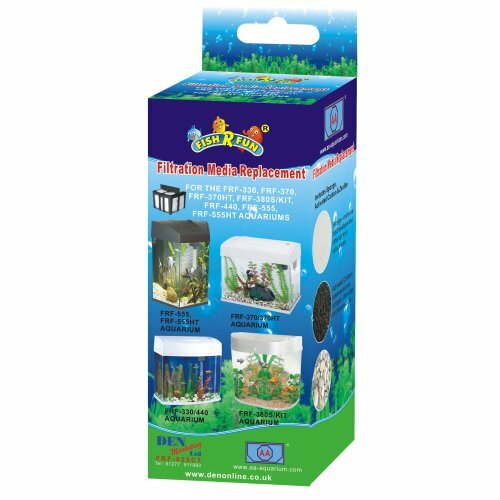 They tend to be smaller, so our range will be perfect for those of you with compact tanks! 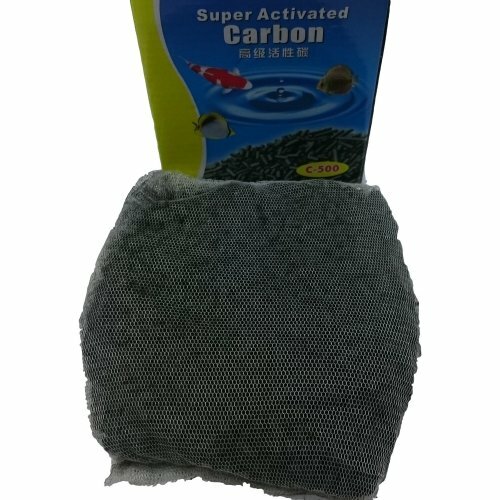 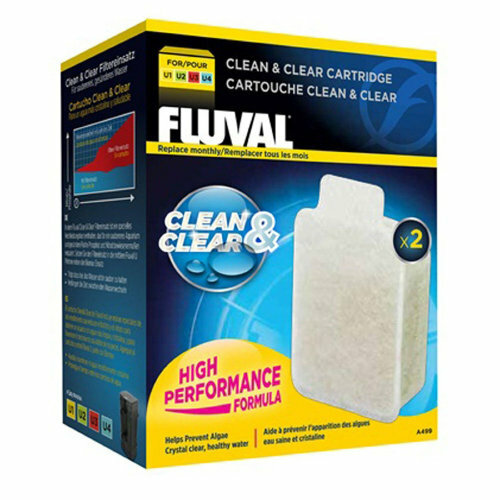 Whichever aquarium filter system you opt for, pairing it with our chemical fish tank filtration equipment is a sure-fire way to make your tank is sparkling clean, as the chemicals will gobble up any organic pollutants that your filter can't get rid of.